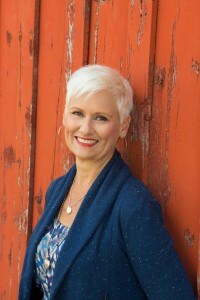 Donna Carter has a unique ability to synthesize life experience into digestible life lessons. 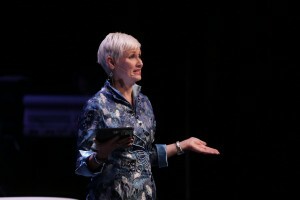 She is sought after as a Christian women speaker internationally because of her passion, humor and the light-bulb moments she triggers for people seeking help on their spiritual journeys. Nothing excites her more than participating in the restoration of women’s hearts, and their relationships with God and others. Her first book 10 Smart Things Women Can Do to Build a Better Life was released in the fall of 2007 and is now being distributed in five countries. The DVD life management course by the same name is an outreach tool that is working its way around the world, making appearances in Islamic countries, third world, and communist countries, and U.S. military bases. Her second book Friend Me; Turning Faces into Lasting Friendships, along with the accompanying DVDs and conversation guide, was released February 2013. You can purchase Friend Me here or purchase the e-book online with Chapters. Her most recent book, Kick the Boring Out of Your Life was released the summer of 2015. You can learn a little more about her recent book by watching this clip. She has authored many magazine articles and appeared often on radio and television. Donna has been seen/heard on 100 Huntley Street, My New Day, The Harvest Show, The Leon Show, Moody Radio and The Bridge. 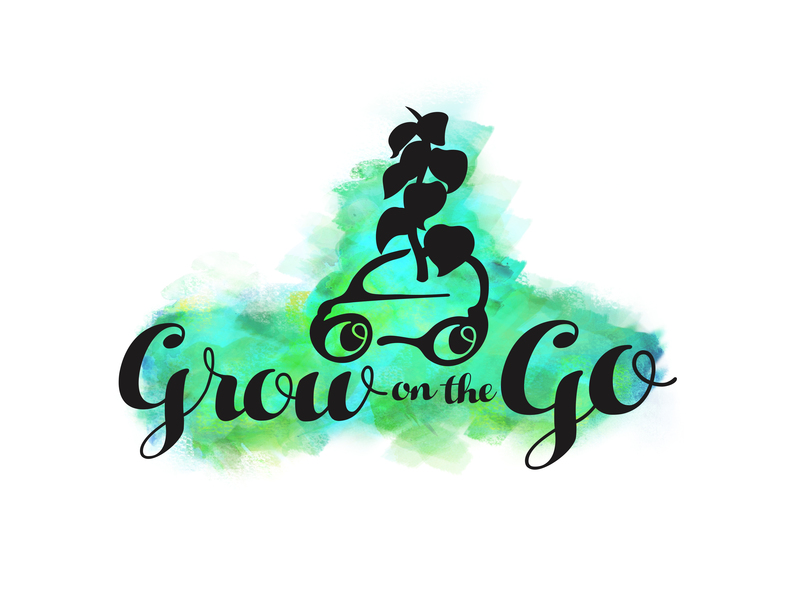 Donna also regularly shares on her recently launched podcast, Grow on the Go which she hosts with her daughter Kevann. A new episode occurs every Tuesday at Faith Strong Today. Donna has traveled widely and is passionate about social justice; especially helping women and children achieve their full potential. Her recent adventures include connecting with the underground church in China, experiencing the catastrophic earthquake in Haiti, and linking Canadian women with young mothers living in abject poverty in El Salvador through Compassion International. 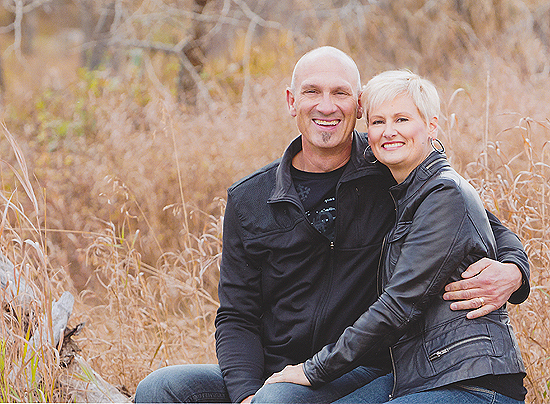 Donna and her husband Randy are the co-founders of Straight Talk Ministries, a non-profit organization committed to helping people find faith and apply it to everyday life. 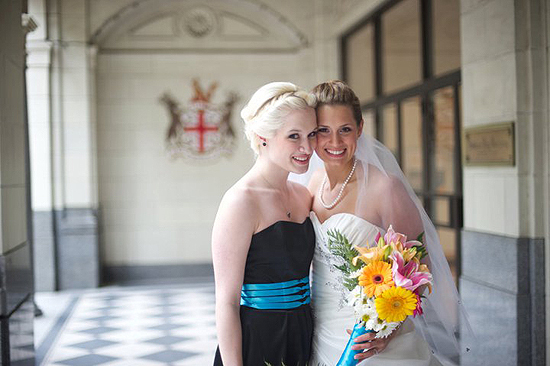 They live in Calgary, a thriving city in the shadow of the Canadian Rockies. Donna and Randy have two young adult daughters and a newly acquired son-in-law. Donna’s daughters, Kevann Carter and Kendall Delamont (l to r). Formerly an interior designer by profession, Donna has decided to devote the rest of her career life to helping people live purposefully through her speaking and writing. In her spare hours, she loves to read, paint, and love on her rescue puppy, Levi. If you’re new to Calgary an looking for a church to call home, check out First Alliance Church! It’s where my family attends and we’re alway welcoming new families to our church body! 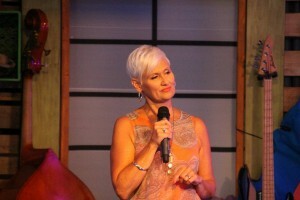 If you are interested in booking Donna to come speak at one of your events or retreats please connect with us! info@donnacarter.org. Donna has spent time at a variety of events as a keynote speaker, seminar leader and has spoken at many Christian women’s retreats across Canada, the US and internationally.